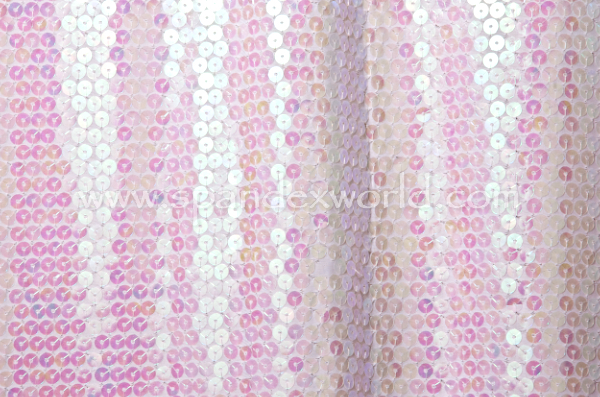 Cups - are liquid sequins that are placed so that they have a 3-D look to them. 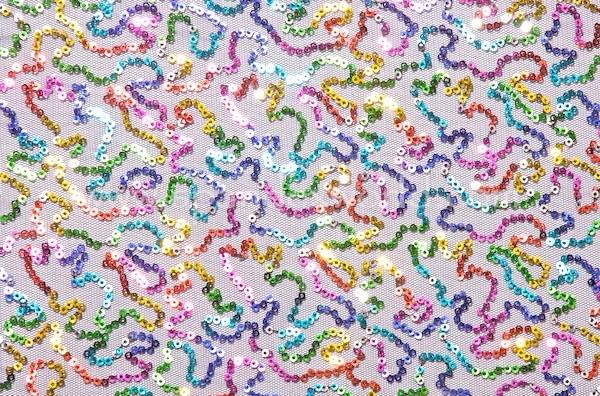 This following group are called Squiggly Sequins. 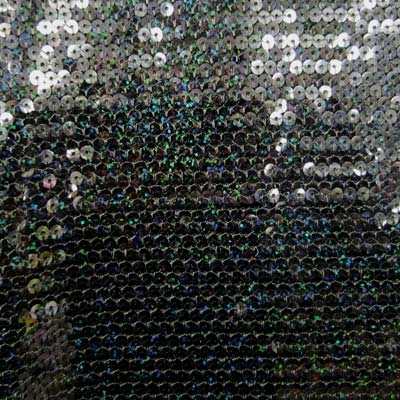 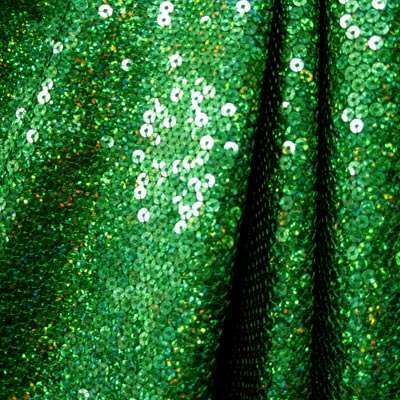 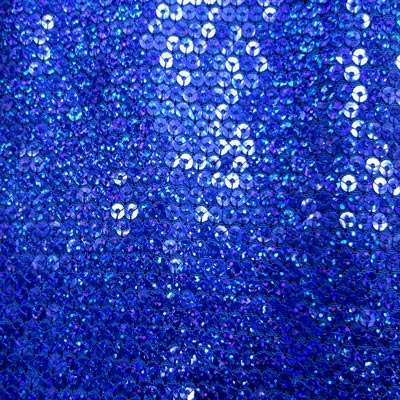 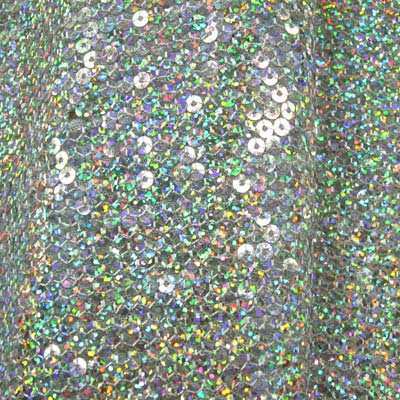 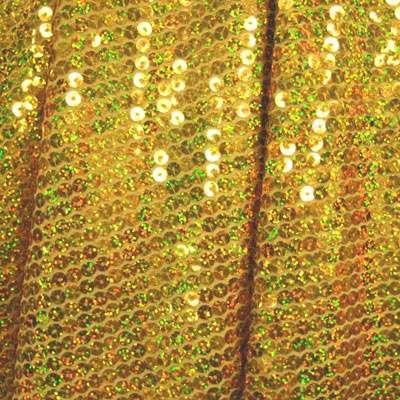 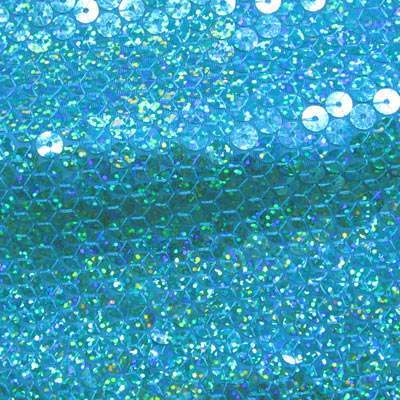 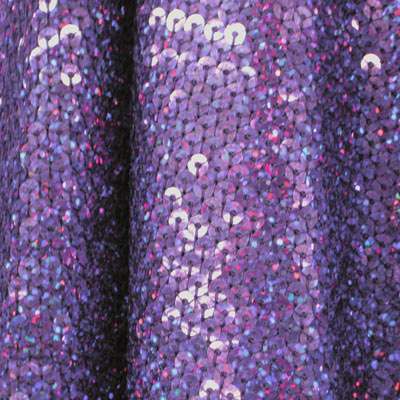 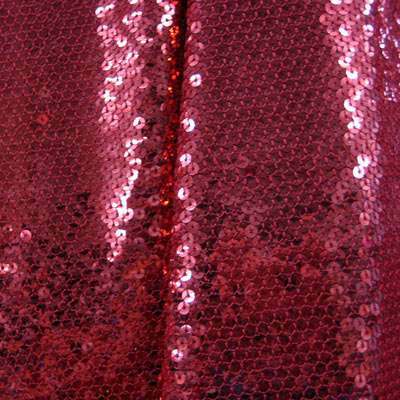 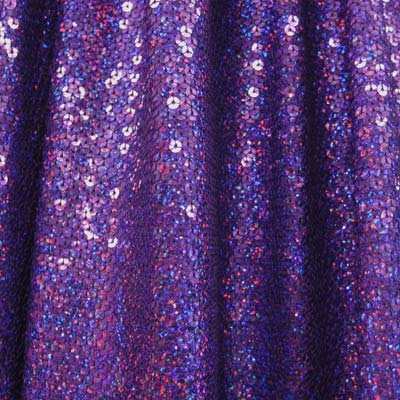 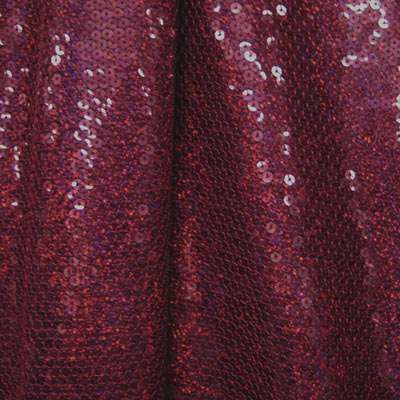 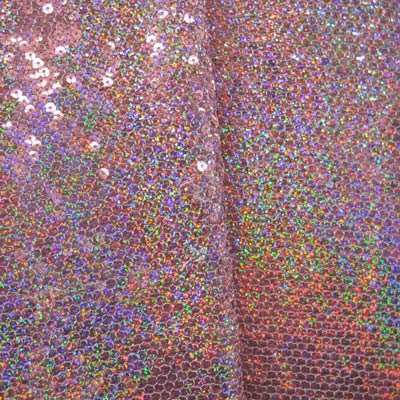 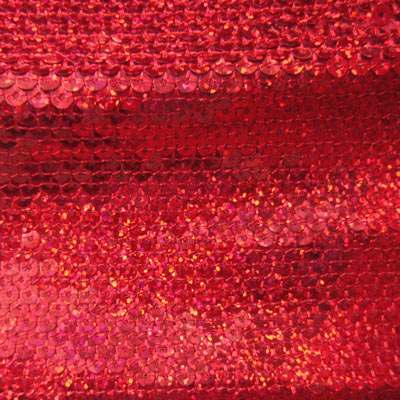 They are fast becoming the preferred sequins as they look fantastic and the sequins stay on!